Who doesn’t like a good holiday season? Fortunately, we have many of them! When you are a mobile marketer however, the holiday season does not only mean having an rest day but a special time period for implementing marketing tecniques that increase the your mobile engagement level and overall revenue which is derived from all your mobile efforts. 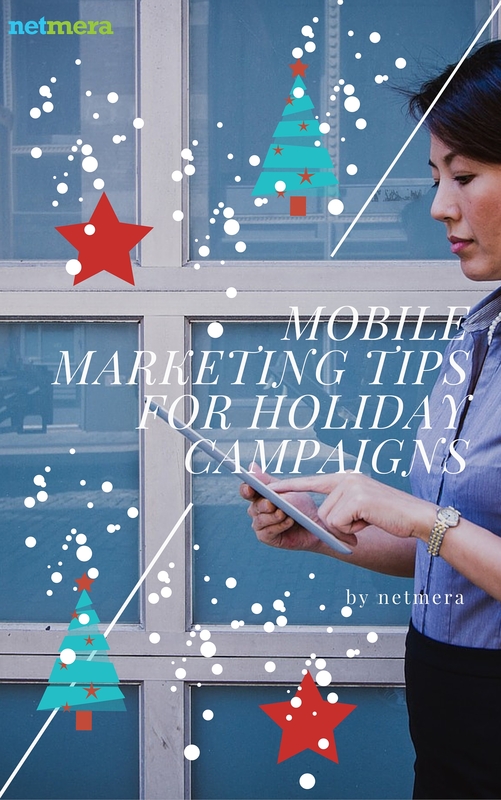 If you are interested in getting some mobile marketing insights and leave a profitable season behind you, download our “Mobile Marketing Tips for Holiday Campaigns” e-book! Black Friday: May the Best Mobile Campaign Win!